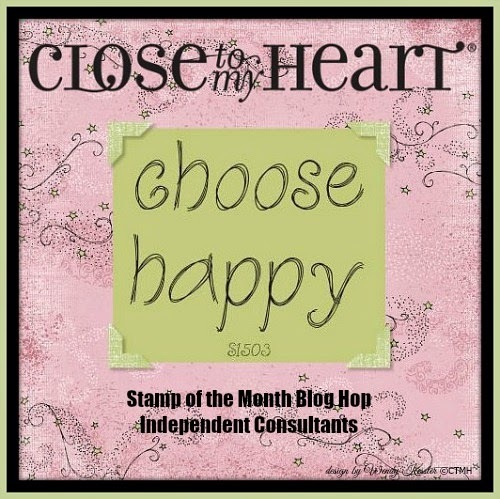 This month we are featuring the stamp set, Choose Happy, a set of 14 stamps. Remember this set is only available until March 31st for $17.95, however, you can purchase it for only $5 with a qualifying order of $50 -- With all the great ideas you'll see in this blog hop, you'll want to add it to your collection . If you have come from Kelly's blog, you are on the correct path. The hop is a big circle, so you can start here and hop around the circle. This is simple to do, just click the link at the end of each post to move on to the next blog. For this hop, I made some cards using various stamps from this set and ShinHan Touch Twin Markers on each card. This first card is my favorite. 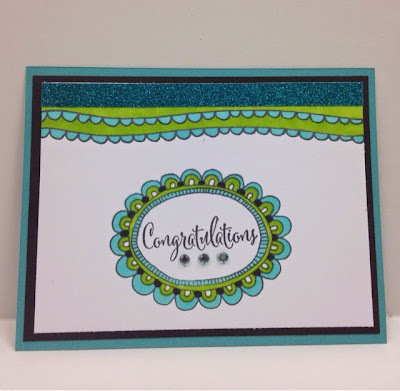 Additional products used on this card are: Teal Shimmer Trim, ShinHan Touch Twin markers Leaf Green and Turquoise Blue, and Sparkles which I colored with the Turquoise Blue Marker. 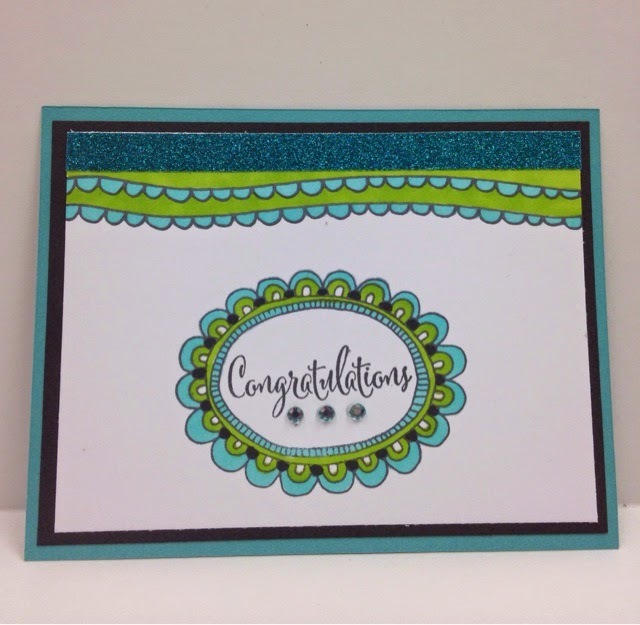 The Congratulations stamp is from D1629, Just to Say Cricut Collection (Artfully Sent). 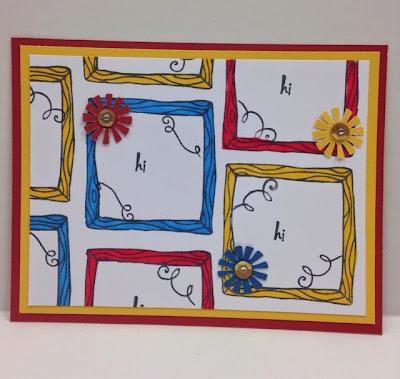 Supplies used in creating this card were: Cocoa, Saddle, and White Daisy card stock. The "wallpaper" was stamped and stippled using Pixie ink. The woodgrain on the horizontal wood trim was achieved using the wood frame stamp from this set. The vertical woodgrain was achieved by scoring and sanding the Saddle card stock. ShinHan markers used on the mirror frame were Mahogany, Bronze, Barely Beige, Tender Pink, Golden Yellow, and Leaf Green. 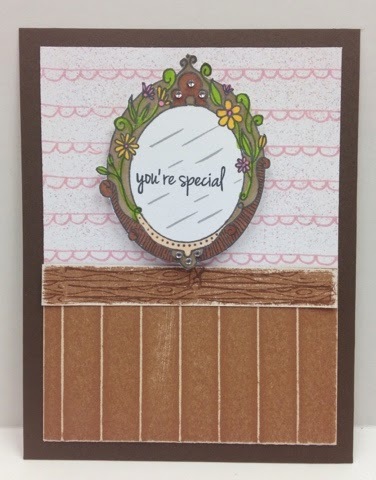 I used the CTMH Silver Metallic Marker to create streaks on the mirror. Bitty Sparkles accent the mirror. 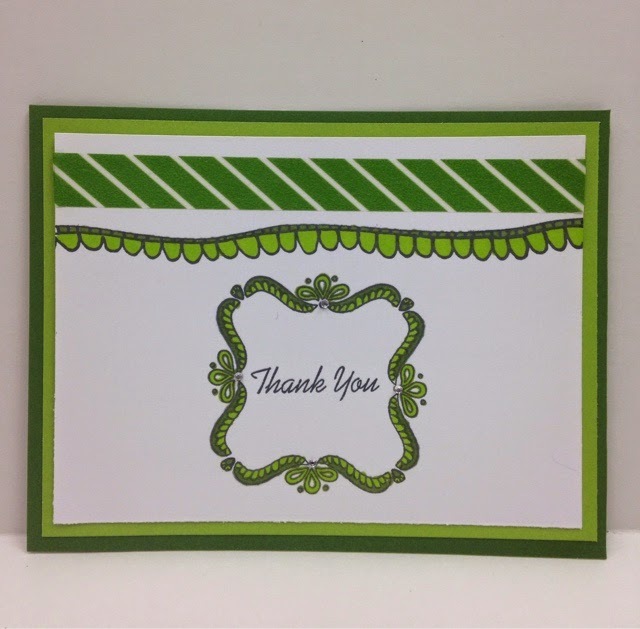 Supplies used for this card were Topiary, Pear, and White Daisy card stock and Topiary Striped Washi Tape. Shin Han Markers used were Leaf Green and Sap Green. Bitty Sparkles were also used but don't really show up to well on this photo. 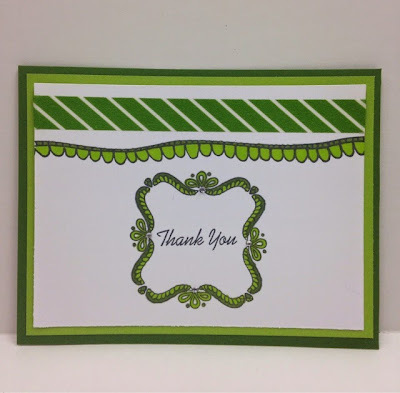 The thank you stamp is from D1629, Just to Say Cricut Collection (Artfully Sent). 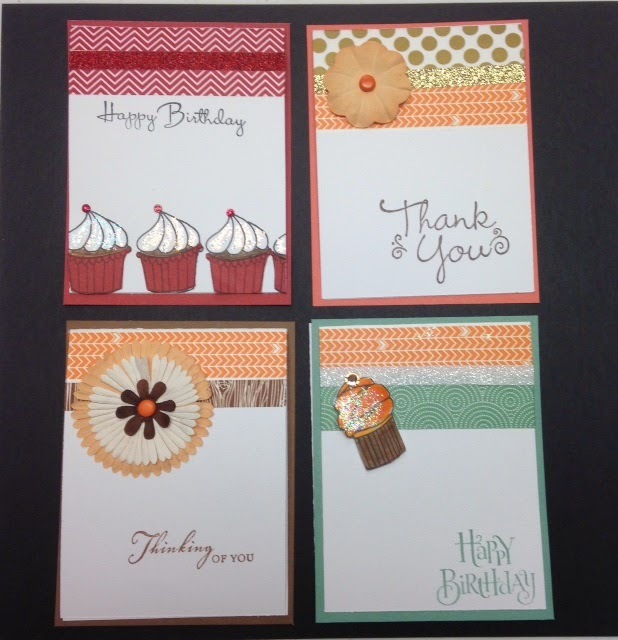 Supplies for this card include Ruby, Canary, and White Daisy card stock. Shin Han markers used were Carmine, Golden Yellow and Cerulean Blue Light. 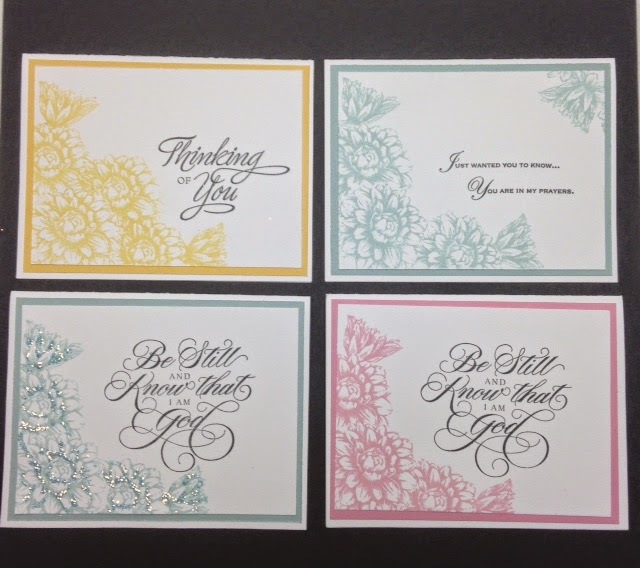 Die cuts are from the Artiste Cricut Cartridge, p.35 at 3/4 inch. Gold sequins with bitty sparkles are in the center of the die cuts. You can find this stamp set as well as any of the other supplies listed on my website where you can shop 24/7. I've listed links to my website for quick access to supplies for these cards at the bottom of this page. 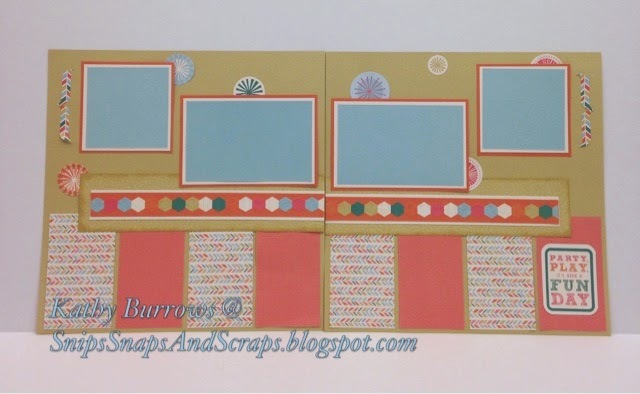 Now hop on over to Maureen O'Sullivan's blog to see what she has created with this stamp set. Just click on any of these links to see more info about any of these products or to order from my website. Not comfortable ordering on line? Just contact me and I will order for you. 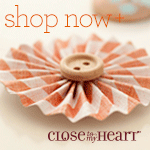 Want to give a gift that you've made? Please register by February 9th. Each card set is $9 -- what a deal! Please bring your own adhesive and pop dots or foam tape. At this month's card workshops we will be creating sets of 8 cards that would make a wonderful gift set or great cards to have on hand. I have plastic gift boxes for sale that will hold 8 cards and envelopes. You choose the design and sentiments you like. The designs go together fairly quickly, so you may be able to finish 2 sets during the workshop. Here are a few of the sets that will be available to make. If you really like this set and have your heart set on making these, you may want to order your own stamp set since I only have one set to share and you may have to wait a while. Order no later than February 6th to have it in time for the workshop. 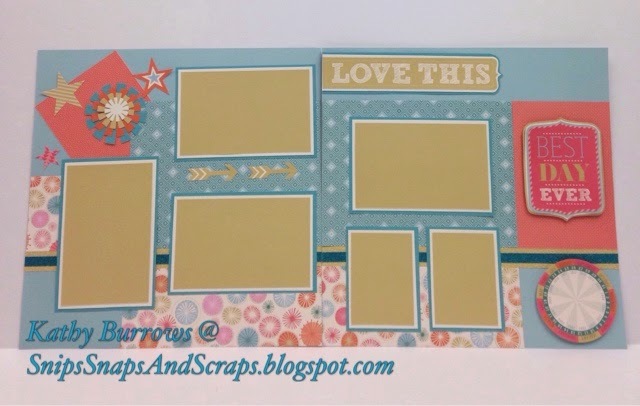 This is a quick set to make using washi tape, shimmer trim and some of my scrapping stash. 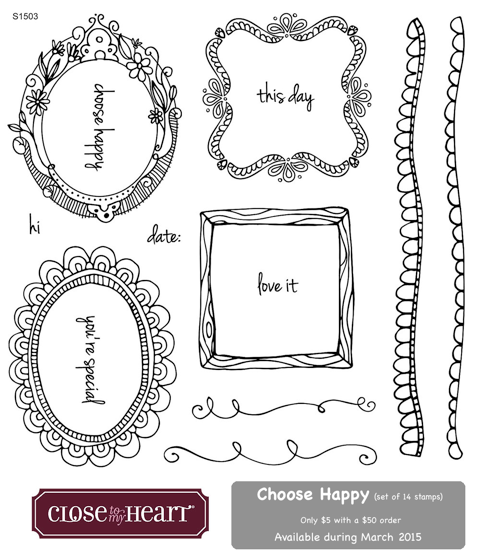 This set uses the very versatile February stamp of the month, A Happy Hello. price. That is a savings of over $17 USD/$19 CAD! 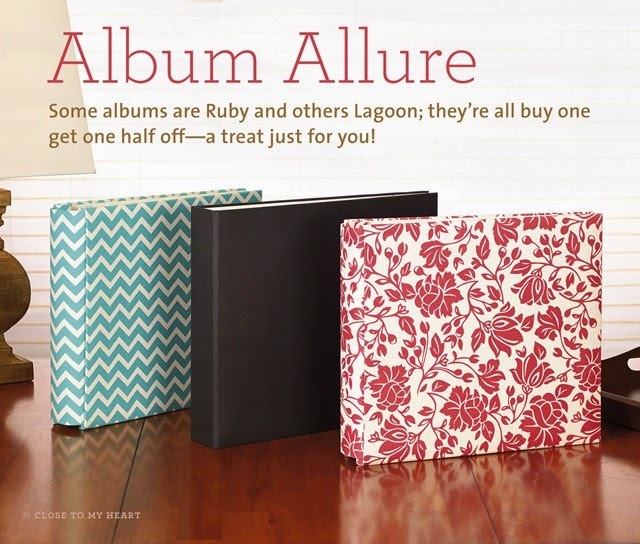 These albums are available in a gorgeous variety of colors and patterns in both post-bound and D-ring styles—perfect to pair with traditional, Studio J®, or pocket scrapbook layouts. This offer is only available while supplies last, so make certain to get your order in early to ensure you can choose the styles and colors you love. They’re going fast and are built to last; so don’t delay— click on this link -- place your order today! handling is calculated based on the full retail price of the discounted items ($34.95 USD/$38.50 CAD).